Will the PlexiDor Electronic allow my neighbor’s pets to enter? 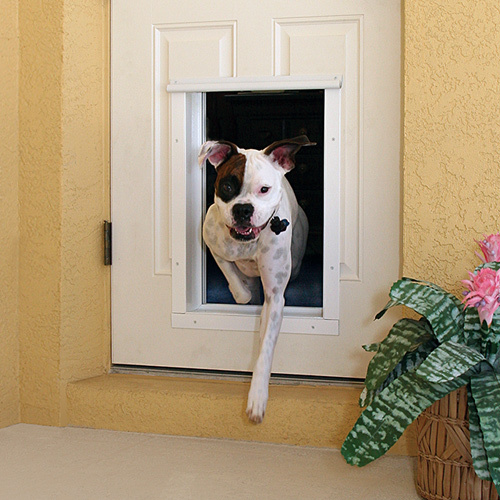 There is no guarantee another pet won’t sneak in with your dog or cat, but this is very unlikely. The animals would have to know each other well and be good friends to be physically close enough to enter together.